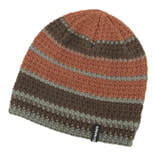 Classic beanie with seasoned swagger Captain a crab boat. 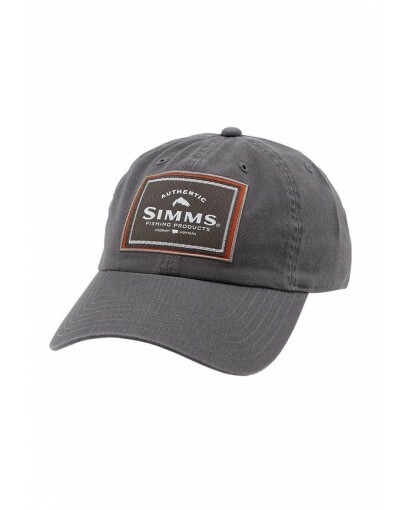 Sail a schooner. The Basic Beanie's been there. Born to be worn cuffed or uncuffed, and featuring no unseemly side-seam construction and a woven Simms label. Idyllic in 100-percent acrylic. 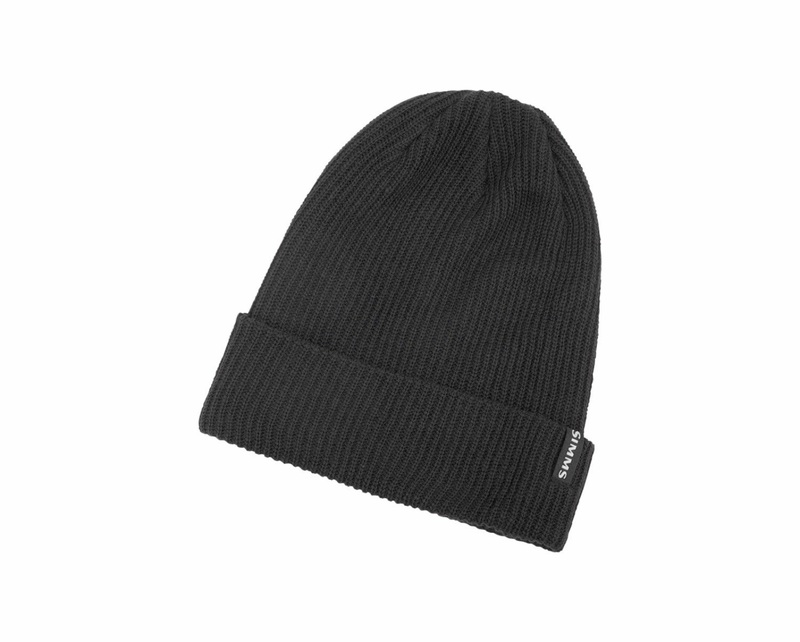 Super warm & super comfy! This is the most comfortable cap you will own! 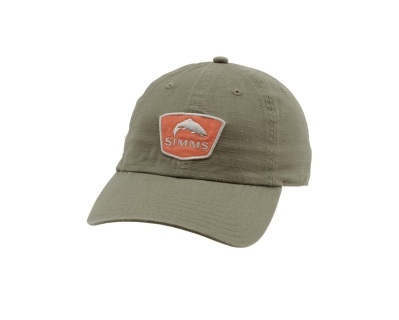 Choose from either Tarpon or Trout designs. 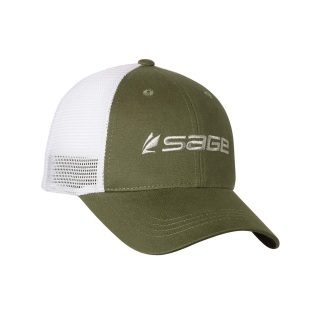 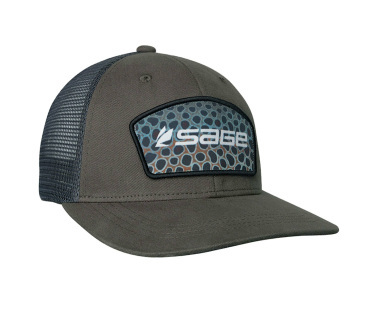 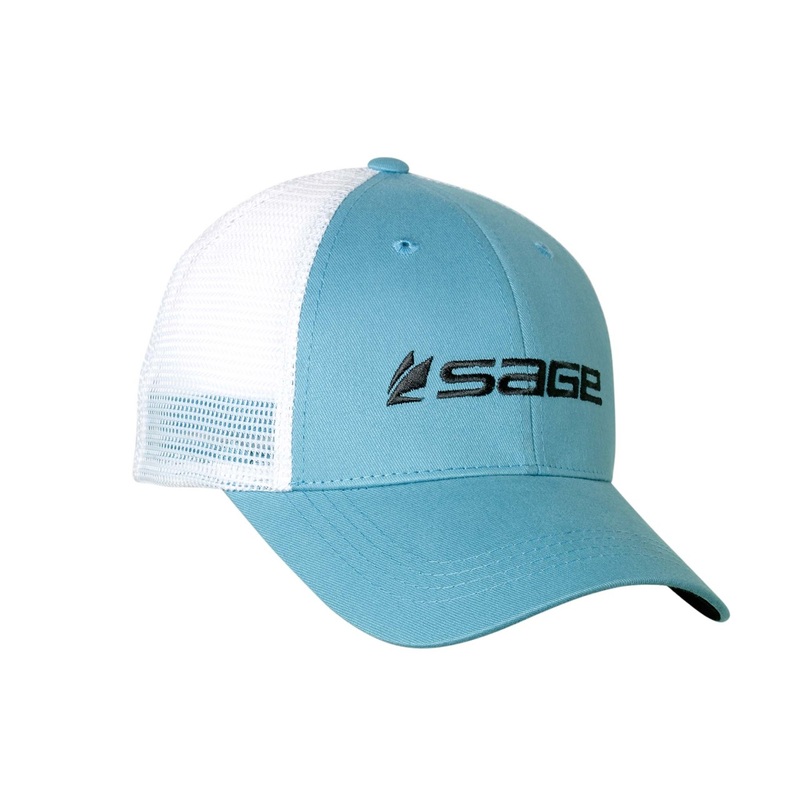 A mesh back trucker hat that provides breathable protection on the water. 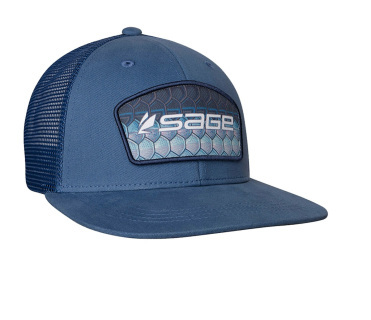 Featuring the Sage logo over a fish scale patch by artist Casey Underwood on the front. 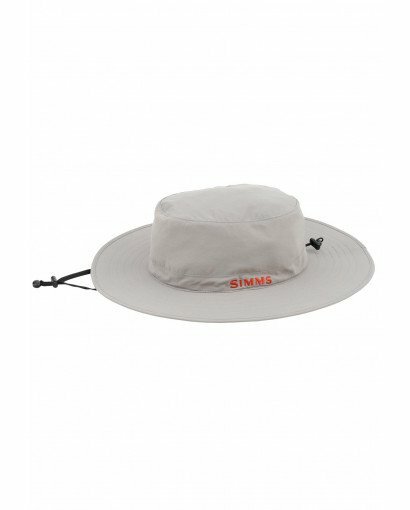 Simms Solar Sombrero is made with 100% lightweight nylon with HT Teflon® treatment and features a wide brim.